Please have the model & serial number ready prior to calling. We CANNOT assist you without this number. If you have a PA unit please refer to the image below to identify where the serial number can be found. For all other units refer to the FAQ. If you are calling in reference to parts please have the part number, again we are unable to assist you if you do not have this number. Please refer to your product manual to find the part number. Can I contact technical support? How can I obtain Triangletube product manuals? 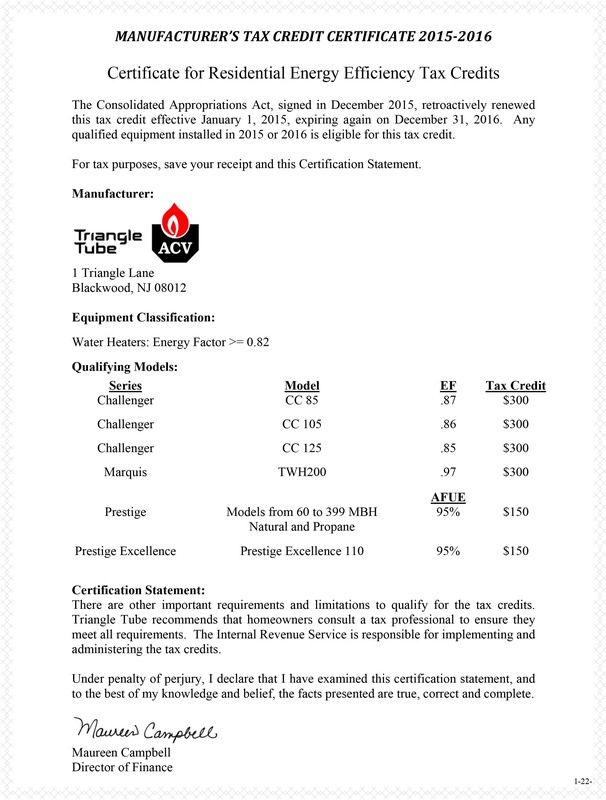 Are there any special tax credits for installing Triangle Tube products? If you are experiencing any issues with your product, please contact the installer or a servicing contractor in your area. Do not attempt to repair the system on your own. Please contact the contractor who performed the installation or a local professional to troubleshoot your system. Your heating professional can contact a Triangletube distributor or our technical service department for additional assistance. 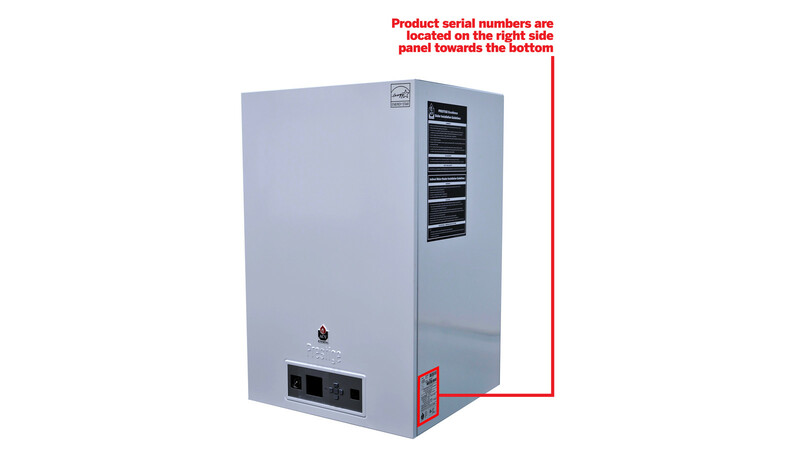 If you are a homeowner who installed your own boiler and are not a professional heating contractor, you must contact the distributor/dealer who sold you the boiler for technical support and warranty action. All manuals for our products are posted on this website and available for download in a PDF. Triangle Tube will NOT provide a warranty or technical support for products purchased through unauthorized channels (online purchases, refurbished, etc. ), and/or installed by someone other than a qualified heating professional. Yes there are, please refer to the document below or save a copy for yourself.